Beijing: India and China on Friday held their first meeting on the border consultation and coordination mechanism after the Doka La standoff and reviewed the situation in all the sectors of their border and exchanged views on enhancing CBMs and military contacts. The 10th round of the Working Mechanism for Consultation and Coordination on India-China Border Affairs (WMCC) was held in Beijing, a press release from the Indian Embassy said. 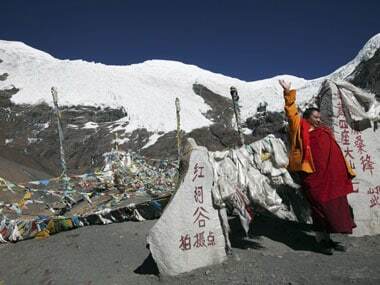 The WMCC was established in 2012 as an institutional mechanism for consultation and coordination for the maintenance of peace and tranquillity in the India-China border areas. It was established to deal with the tensions over recurring border incursions as well as to exchange views on strengthening communication and cooperation, including between the border security personnel. Friday's talks were held in a constructive and forward-looking manner, the release said. Both sides reviewed the situation in all sectors of India-China border and agreed that maintenance of peace and tranquillity in the border areas is an important prerequisite for sustained growth of bilateral relations, it said. The two sides also exchanged views on further confidence building measures (CBMs) and strengthening of military-to-military contacts, it said. The talks between the delegations headed by Pranay Verma, Joint Secretary (East Asia), Ministry of External Affairs and Xiao Qian, Director General, Department of Asian Affairs, were the first such dialogue between the two countries after the 72-day-long standoff at Doka La in the Sikkim section. The standoff which began in mid-June ended on 28 August after Chinese troops stopped building a key road close to India's Chicken Neck corridor. India objected to the construction highlighting its security concerns. The road was being built by the Chinese troops in the area also claimed by Bhutan. This is the first round of talks between the two countries after Chinese president Xi Jinping began his second five-year term as the chief of the ruling Communist Party of China last month. 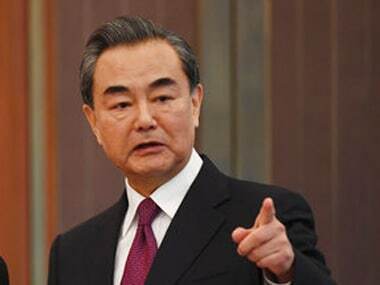 Friday's talks took place ahead of Chinese foreign minister Wang Yi's planned to visit to India to take part in the Russia, India and China (RIC) foreign ministers meeting expected to be held in New Delhi next month. Chinese officials earlier said Wang is expected to meet his Indian counterpart Sushma Swaraj as well as top Indian leaders. 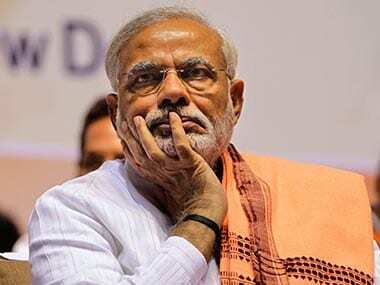 The contentious issues bedevilling both the countries, including the $50 billion China-Pakistan Economic Corridor (CPEC) as well as Bejing's veto blocking UN listing of JeM leader Masood Azhar as a global terrorist are expected to be discussed during Wang's talks with Indian leaders. Ahead of the talks, Chinese officials have expressed optimism that differences over the listing of Azhar by China in the 1267 Committee of the UN Security Council may be resolved soon. China has blocked India's application last year and vetoed a similar resolution sponsored by the US, the UK and France twice this year. Also the 20th round of India-China border talks headed by National Security Advisor Ajit Doval and his Chinese counterpart Yang Jiechi, who are the designated Special Representatives, are expected to be held in New Delhi next month. The dates for both RIC and border talks are yet to be announced. 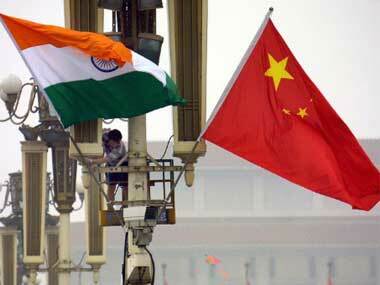 The Special Representatives were also mandated to discuss all issues related to India-China relations. 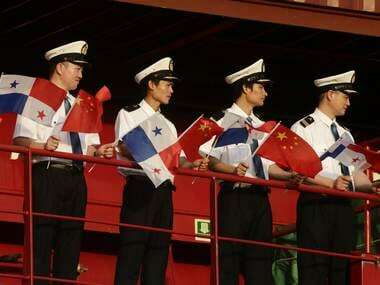 The delegations at today's talks comprised of diplomatic and military officials from each side. The two sides agreed to hold the next meeting of the WMCC at a mutually convenient time, the release said.